DuPont announced that it is investing more than $80 million to build a new manufacturing facility in Zhangjiagang, Jiangsu Province in East China. The new facility will produce compounded high-end engineering plastics and adhesives to serve customers in transportation, electronics, industrial, and consumer products markets. The planned site is expected to become operational in 2020 with expansion through 2023. 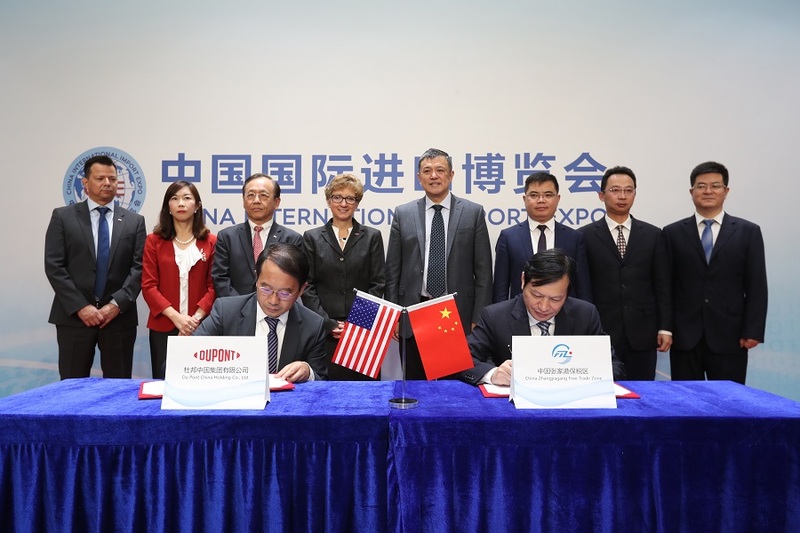 The production facility, to be built at the Yangtze River International Chemical Industrial Park, will support growing demand for DuPont Transportation & Advanced Polymers (T&AP) business’ specialized materials. Investment in new compounding lines will be focused primarily on DuPont Zytel nylon engineering plastics, Delrin acetal resins, Hytrel thermoplastic polyesters, and Multibase thermoplastic elastomers (TPEs), lubricants, and specialty silicone materials. The site plans to include new production lines for automotive adhesives, and intends to manufacture additional specialty products in the future, enabling it to be the first multi-business manufacturing facility in China for the new DuPont. T&AP has significant manufacturing operations and R&D capabilities globally, in the U.S. and Canada, Latin America, Europe, Middle East and Africa, and in Asia Pacific, with the most recent investments announced for U.S. sites earlier this year.